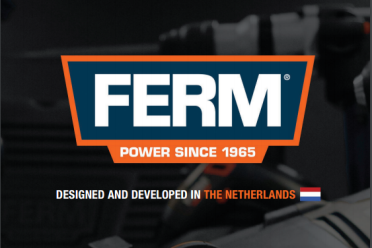 FERM Power Tools have reached 100K likes on Facebook! We could not let this milestone just pass under our nose, so of course we celebrated with cake! 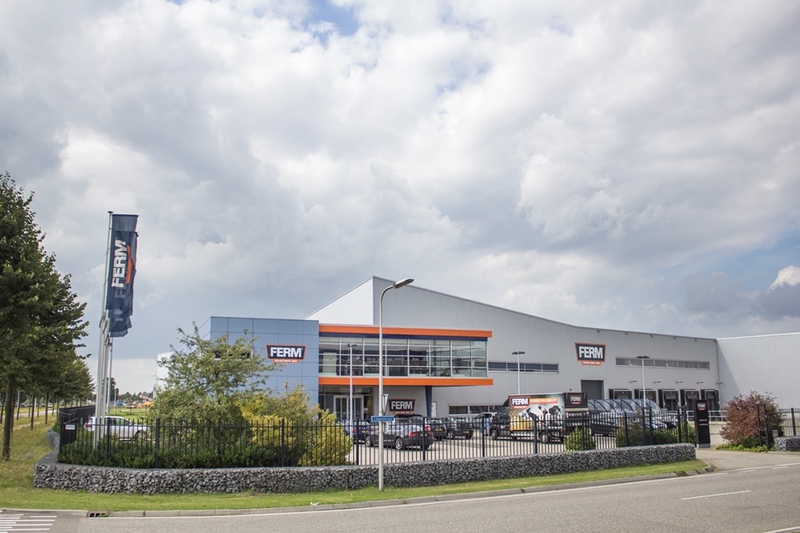 Like and follow FERM's Facebook page for the latest news, product releases, tips and tricks and sneak peeks behind the scenes. 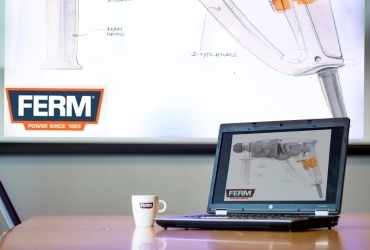 These catalogs give you a handy overview of all machines in the FERM range. Whether you are looking for an angle grinder, sander, wall slotter of hammer drill, you will find them all!